Let's face it - most of you have referred to and known stainless steel as a metal that is strong and used in a lot of industries. However, the story behind stainless steel is a vast one to tell. 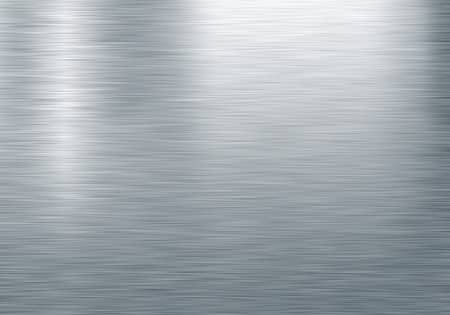 The greatest value of stainless steel are the unique stainless and corrosion resisting properties that it is proud to offer - for which it is used not only in metallurgy, but in everyday life as well. Some of the major benefits of stainless steel include it's corrosion resistance, fire and heat resistance, strength-to-weight advantage and hygienic profile. In other words, this element is perfectly durable and that is why many people use it in their households, whether in furniture, facilities or construction. On top of that, stainless steel is a metal that has relatively light for its strength - and one that is amazingly easy to clean. It only takes one wipe to clear any dust or stain from steel which is why as a metal, stainless steel is the #1 material used in hospitals, kitchens and food processing plants. One thing worth mentioning is that stainless steel has become a standard in construction and furniture. 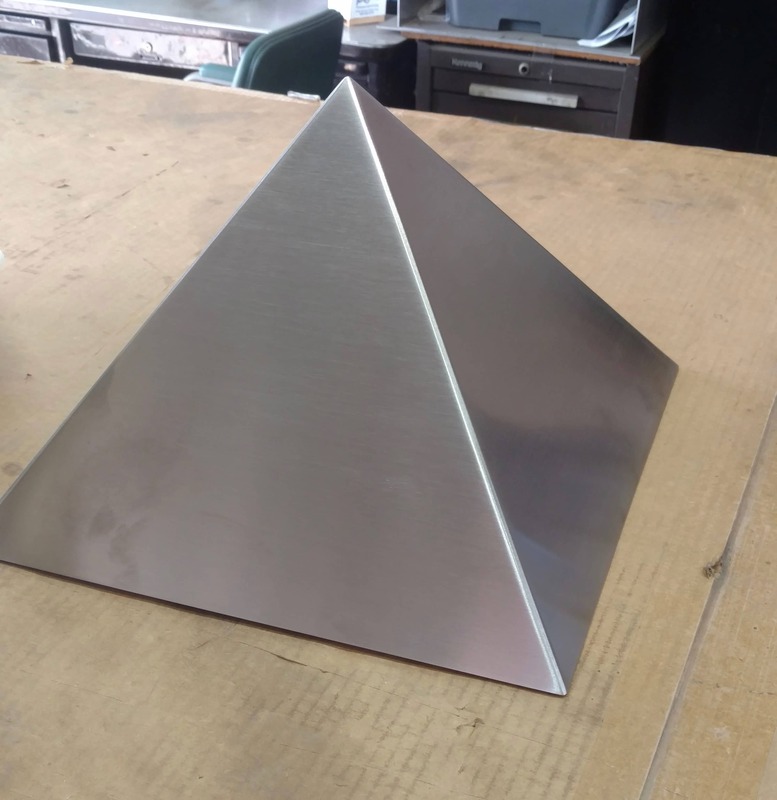 That is mostly because as a metal, it outperforms the classic steel in a number of ways - coming from the fact that it cannot rust, corrode or stain as easily as ordinary steel. This is mostly due to the higher resistance to oxidation (rust) and corrosion coming from the man made environments. The commercial value of stainless steel is something that made it one of the most popular materials in both commercial and residential properties. And although it doesn't rust, stain or corrode - stainless steel is a metal that doesn't disappoint its buyers even when it comes to its price. Affordable and relatively inexpensive, it definitely offers a great bang for the buck - not only when used as furniture or part of appliance but also for its wider commercial use related to products like cutlery, hardware, surgical instruments, cookware - but also industrial equipment and building materials! 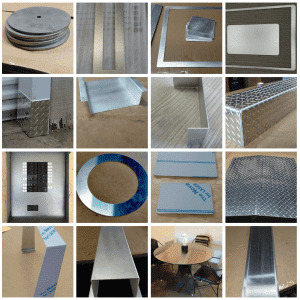 Austenitic stainless steels, which comprise over 70% of the total production. Precipitation-hardening martensitic stainless steels that are known for their extreme corrosion resistance. 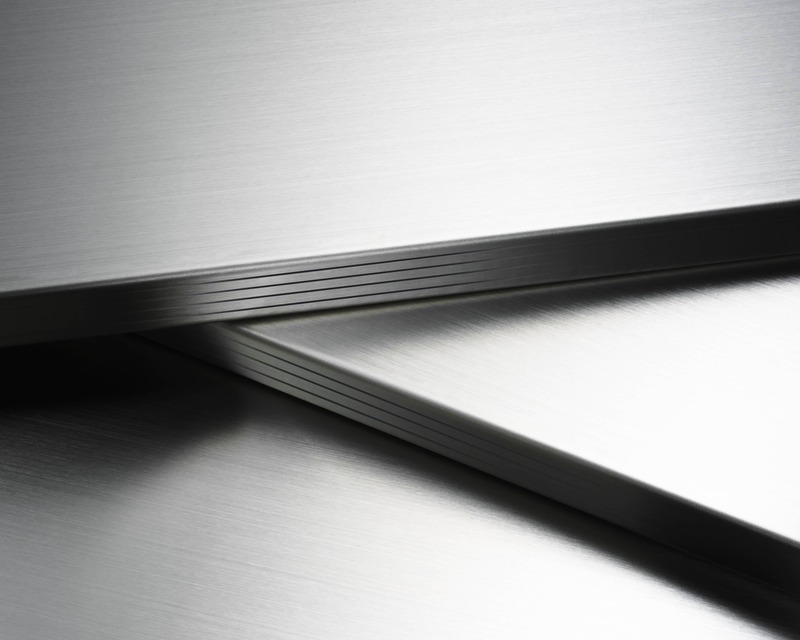 Oh, Did We Mention That Stainless Steel Is An Environmentally-Friendly Material? There is a lot going on when it comes to metals, construction and instruments that harm our planet. Well, stainless steel is definitely not one of them - coming from the fact that it is 100% recyclable and can be reused times and times again. Not only this saves us from worries and reassures us to use stainless steel in almost any sphere of our life, it also lets us know that whatever our use is - the material can be recreated again to serve the needs of many new generations to come. This eliminates any risk of pollution - in fact, did you know that 50% of the stainless steel is made from re-melted scrap metal which is somehow an eco-friendly material? Stainless steel is absolutely everywhere. From our kitchen to our appliances to the commercial areas and cookware - it is one of the metals that can be used and repurposed in many ways. On top of its anti-corrosive and rust-free properties, people love it because it doesn't chip, crack or bend easily and stays shiny over years and years of use.